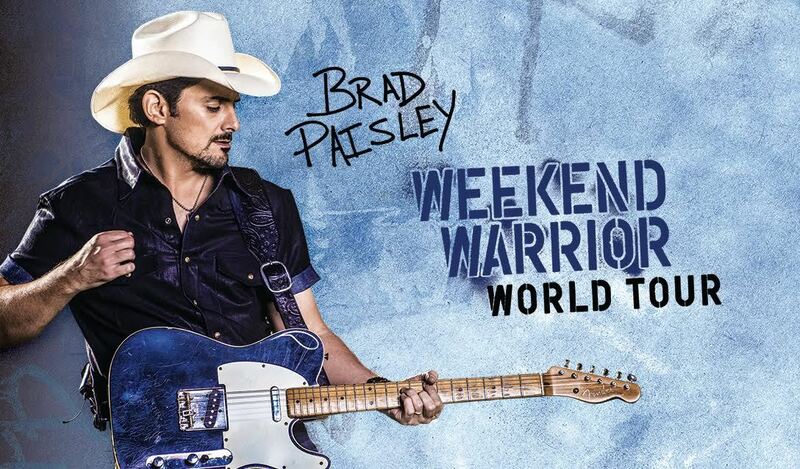 Brad Paisley has been announced as one of the headliners for the Country Megatickets! Along with his performances through that, Brad will be heading out during the summer to multiple other venues around the United States. Presales and onsales for some shows have already happened, but tickets for these new dates will go on public sale on Friday, February 15th! Don’t miss your chance to get tickets, buy them on the primary! Missed out? Purchase on SuperSeats!